With great pleasure we welcome Dr. Quinton Martins to our Snow Leopard Conservancy team! As of January 1, 2015, Quinton will become the Conservancy’s Assistant Director, based in Sonoma and work closely with Rodney in strategic planning, program oversight, and fund development. Quinton brings a wealth of experience to this work, having founded South Africa’s Cape Leopard Trust in 2004, and growing that organization to full sustainability. 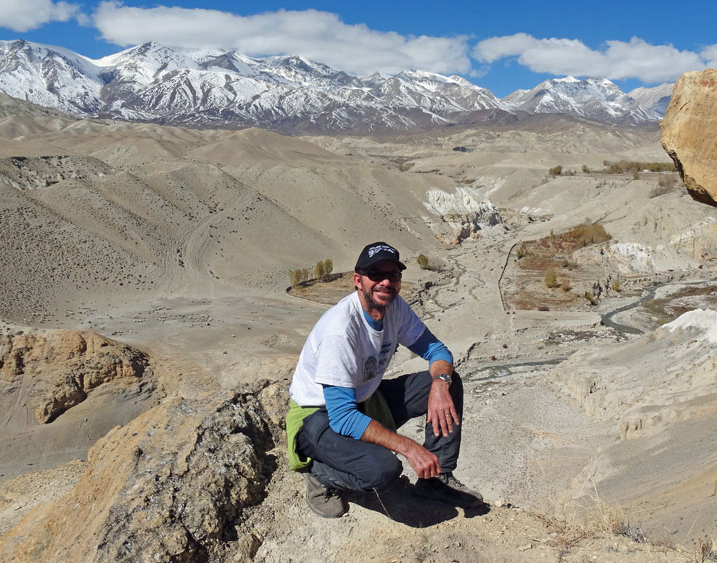 The entire Conservancy team is excited to be working with Quinton, and we’re confident the snow leopards will benefit from his expertise, passion, and commitment to saving the earth’s mountain cats. We look forward to introducing Quinton and his family to our community of Conservancy partners, including you who have been such fantastic supporters.